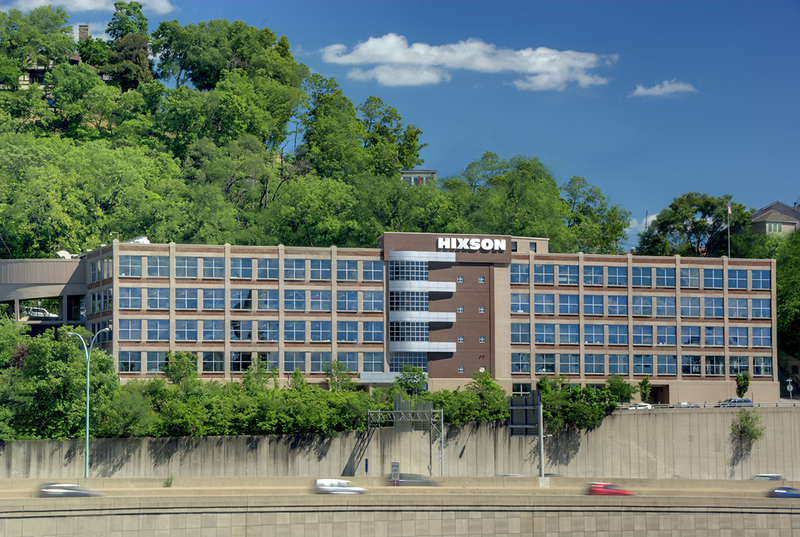 Welcome to the new Hixson blog! We are excited to be able to add this new feature to our recently revamped website. In our blog, we will share our latest news as well as insights into topics that are important to you. We invite you to share your thoughts on any of our entries to us at info@hixson-inc.com!